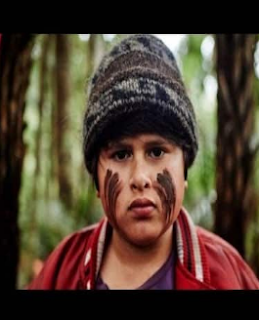 The movie called "Hunt for the Wilderpeople" directed by Taika Waititi has broken all New Zealand records. The movie has collected over $9.6 million in seven weeks time. They are planning to release the movie globally after 25th of June. This movie is inspired by the novel Wild Pork and watercress by Barry Crump.